DLP Senior Tech September 18, 2018 September 18, 2018 No Comments on How can we help? 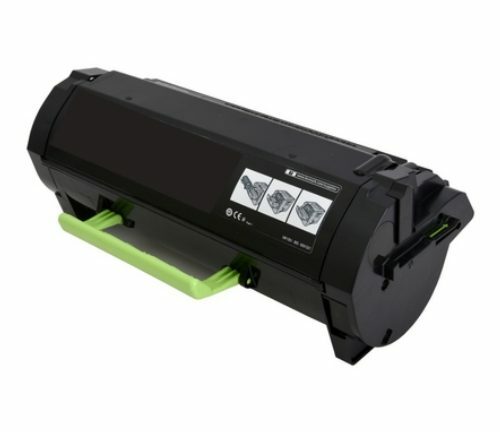 This is the free Laser Printer Service and Repair blog for Dallas Laser Printers. 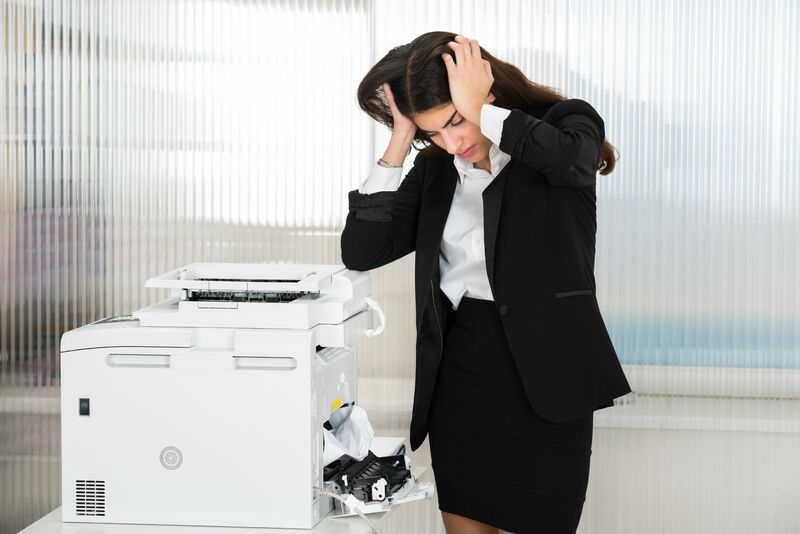 You will find helpful repair tips and guides to solving common laser printer problems. You will also find coupons and links to get expert printer repair service in Dallas, TX.